Experienced in managing treatment for whiplash and other injuries. Dr. Plaut has a Medical legal background as a Qualified Legal Evaluator to help guide you through your legal issues. Dr. Plaut spent 8 years as a sports team doctor for Nordhoff High School in Ojai, CA. He has experience adjusting athletes in Marital Arts, Dance, and many more. Athletic taping is utilized when needed. Light techniques are used so children are not afraid or feel they are hurt. Conditions include ear infections, growing pains in the legs, bed wetting, as well as the usual neck, back pain, and headaches. On Site X-ray services available. Spinal and extremity films read by Dr Plaut. 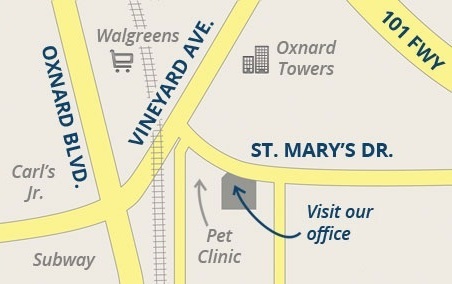 Referal for affordable MRI and CT Scans available. Dr. Plaut is proud to be part of the Veterans Administration to provide Chiropractic Care and services to veterans. To get authorization, please call the administration at 1-855-722-2838. Pick option 1 and then option 1 again. Chiropractic is healthy maintenance of the spinal column, discs, related nerves and bone geometry without drugs or surgery. It involves the art and science of adjusting misaligned joints of the body. Common conditions: Ear infection, Colic, and constipation. In European countries babies are adjusted before they leave the hospital. Inter-segmental traction and electric stimulation used to reduce pain and inflamtion. Stretches and exercises provided. A cotton ball is soaked in alcohol and held by tweezers and lit on fire. It is then placed inside of the glass cup and removed quickly while the cup is placed on the skin. A suction is produced. This is used to move stuck energy by creating a bruise on the tissue. The bruise allows blood to appear and re oxygenate the area. This creates a healing process. This can also be used to eliminate stuck energy and alleviate pain. Cupping is used primarily in diseases such as the common cold and bronchitis. Shiatsu is a form of acupressure massage therapy usually suggested when there seems to be channel blockage and tightness. This treatment is used to invigorate and stimulate the various channels on the body associated with the diagnosis. Close to 15% of people who visit a Chiropractor seek relief for pain from chronic headaches or migraines, according to the American Chiropractic Association. Herbal Formulas are prescribed medicine in an Acupuncture treatment. The formulas are created using a bulk herb combination either dried, granulated, or made into a tincture or pressed into pill form. The formulas are cooked down and drunk as a tea or taken with warm water. Herbal formulas work along side with acupuncture therapy giving you an internal support until the next session. Acupuncture is an integral part of an alternative and holistic medicine called Traditional Chinese Medicine. 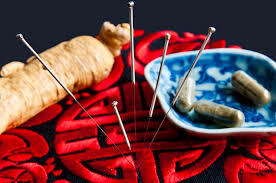 Acupuncture needles are inserted into points on the body that have been used to treat disease for thousands of years. These points have actions that were described in texts in ancient China and are used effectively in treating current symptoms of disharmony or disease. 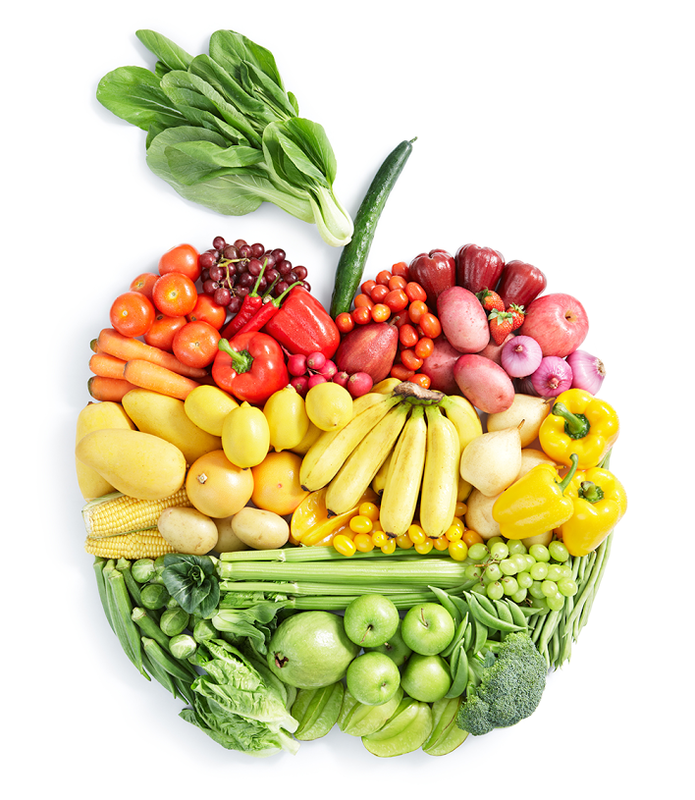 Clinical Kinesiology nutritional response testing. Dr. Plaut will evaluate full organ systems, GI Tract and illnesses.